Getting ready for your holidays? Phrae is probably one of your plan. 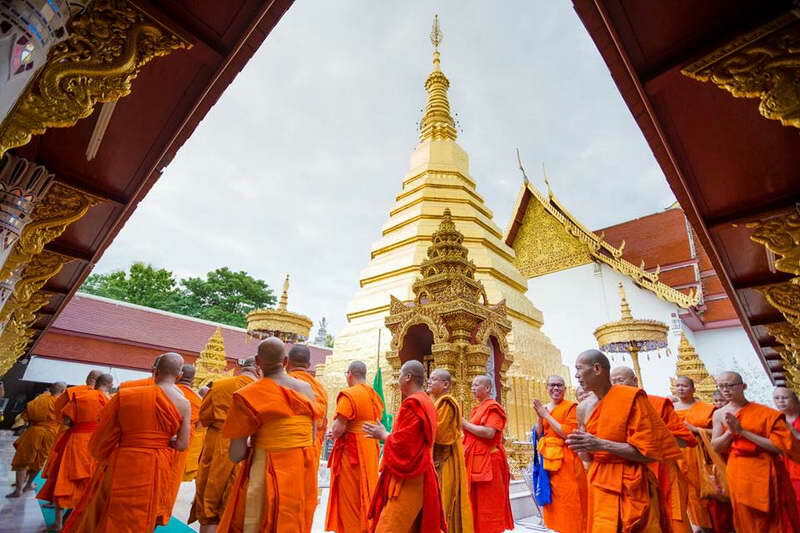 Well, if you’re planning to go to Phrae, then let us suggest you these places. They’re the most popular tourist attractions in Phrae, all of which you can’t miss. If you miss, you won’t feel like you’re Phrae at all. Wat Phra That Cho Hae : This is an old temple of Phrae Province. That’s why you shouldn’t miss it. It’s worthy to go, especially if you have children with you. There are many interesting architectures within the temple, for examples, Phra That that contains Buddha’s relics, Luang Pho Cho Hae, the lying-down Buddha statue etc. That’s not only that. At this temple, there’s a festival called ‘Phra That Cho Hae Worshipping, which is held annually for 7 days and 7 nights. If you travel right on time, you will be able to attend the festival too. The festival will have dancing performances and sermon giving. Read More…. 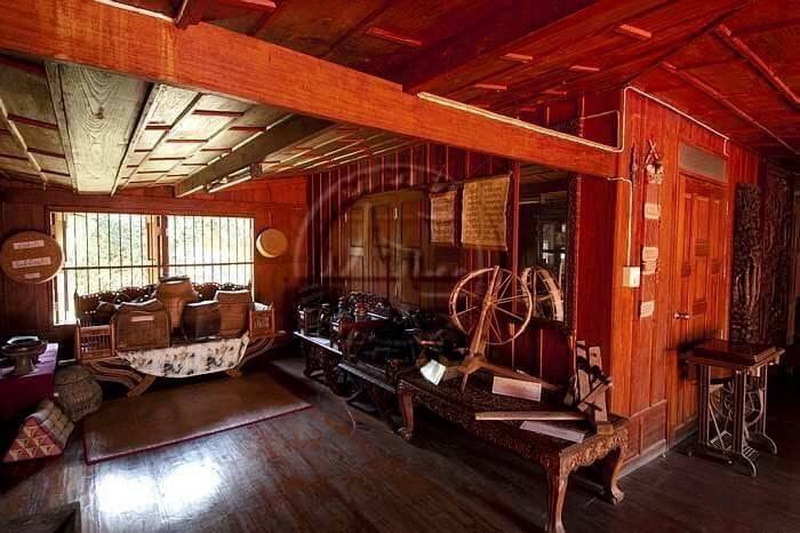 Ban Sao Roi Ton : Ban Sao Roi Ton is a traditional house, which is in fact a museum now. The best part of this place is that the whole architecture is made of real teakwood. It was built in the year 1976 and there are hundreds of poles in the house and each one is over 300 years old. By going there, you will admire many rare antiques. Read More…. Ban Tung Hong : This lovely little village is well-known for its Mo-Hom products. 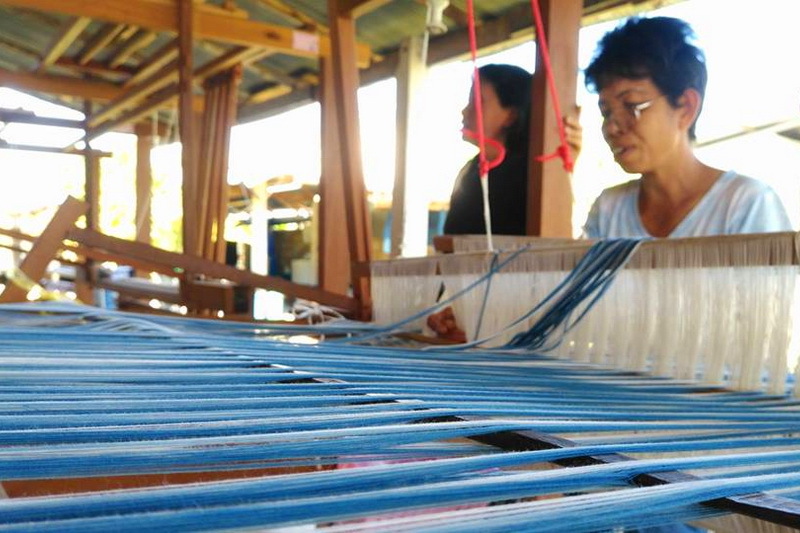 Mo-Hom is a traditional fabric in Phrae. It’s quite similar to jeans, but softer. Mo-Hom can be made into many products such as shirts, scarfs, bags, hats, etc. You can find these at the village and purchase some for yourself. Read More…. 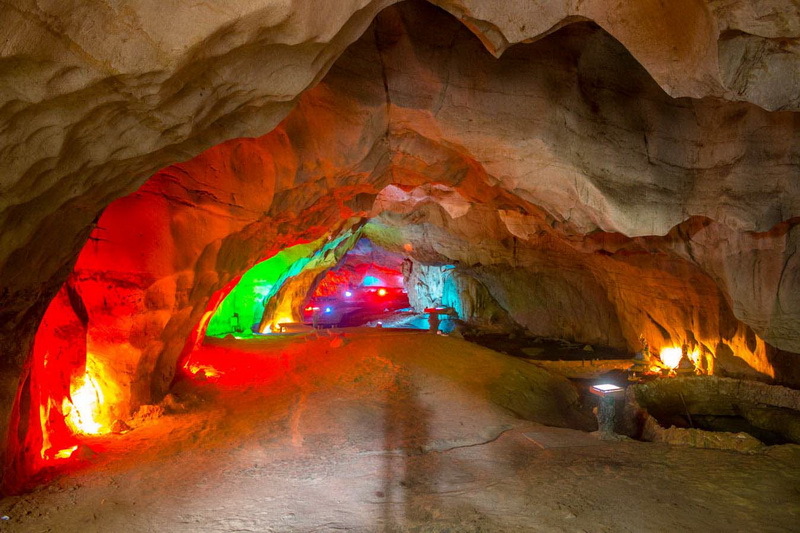 Pha Nang Koi Cave : You will want to explore a cave for once in lifetime. Well, this one is interesting and contains a sad story of Princess Aranyanee, who felt pregnant to a man named Kanongdetch. That caused both of them to run away together. They were chased by soldiers. Both of them escape to the cave. The princess gave birth to her son and begged her man to run away for his life. The legend says, she intended to wait for him until her body transformed into stone. Read More…. 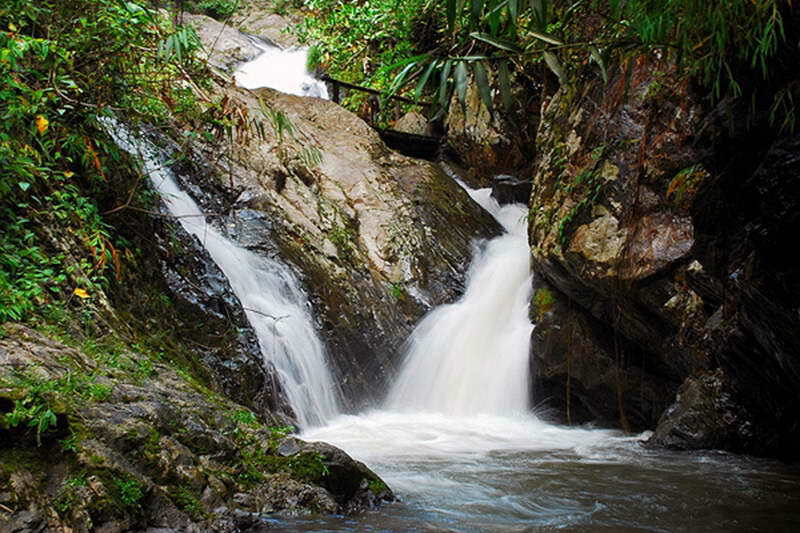 Tad Mhok Waterfall : This waterfall is perfect for a family vacation. It’s also known as ‘Mae Khoi Waterfall’. The waterfall is in medium size. Perfect for having a picnic, taking photos, and sightseeing. The water there looks very beautiful when it flows down. It looks like some kind of white curtain. Read More….